I’m really pleased to have worked with Long Sleeve Productions on the video for Yellowhead West. Drazen and Kathleen were great creative partners in this undertaking and I think the results speak for themselves. The interiors were shot on location at Maggie’s Hill Heritage Loghouse (where we recorded the song and much of the album) in Sherwood Park, Alberta. The driving scenes were shot on the Yellowhead Highway between Edmonton and Jasper on a beautiful autumn day. (Look for the drone shots of the truck). The “empty mountain pass” is Talbot Lake at the east end of Jasper National Park. Thank you to Martha Conrad for use of Maggie’s Hill and to Doug Elniski for loaning us his truck for this project. This entry was posted in music, music video and tagged Jasper, Long Sleeve Productions, music video, Yellowhead West. Bookmark the permalink. What a wonderfully intimate evening with friends and new fans at the The Carrot Community Arts Coffeehouse. Thank you to all who came out and helped us raise funds for Edmonton’s Food Bank. This entry was posted in music, performance and tagged live performance, The Carrot Coffeehouse. Bookmark the permalink. There is nothing quite like playing an outdoor show on a beautiful summer afternoon. This was taken at the Beats N’ Eats Festival at Baturyn Park in north Edmonton a couple weeks ago. This entry was posted in commentary, music, performance and tagged Baturyn Park, Edmonton, festival, live performance. Bookmark the permalink. 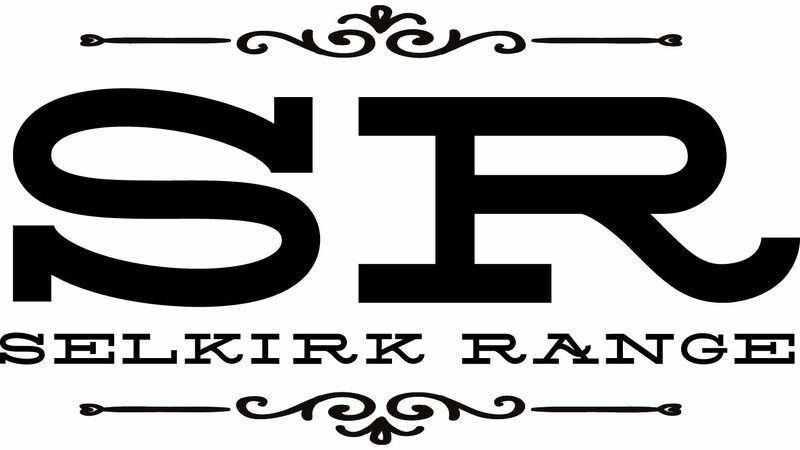 Selkirk Range will be performing a CD release show in Edmonton at Cafe Blackbird on April 6. Yes, I know, it’s been a few months since we released the album but we decided to wait until Spring to celebrate it. Join us for family-friendly show at a wonderful venue that supports local music in Edmonton. This entry was posted in music, performance, Self-Released Album and tagged Cafe Blackbird, CD release, Edmonton, live performance. Bookmark the permalink. This entry was posted in music, Self-Released Album and tagged acoustic music, Canada, Edmonton, pop, Selkirk Range. Bookmark the permalink. The holidays can be a difficult time for those away from home. Here’s a new single from the album that conveys the loneliness of Christmas amidst the stark beauty of a northern Canadian winter. Dedicated to all those who will be away from their families this year. This entry was posted in independent music, music, music video and tagged Canadiana, Christmas, Christmas tears, country, folk music, Fort McMurray, holiday songs, independent artist, longest night of the year, Reach Out to You, Selkirk Range. Bookmark the permalink.